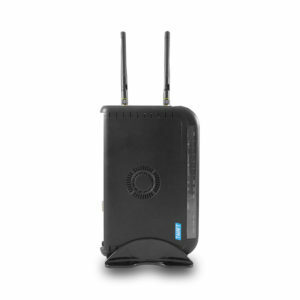 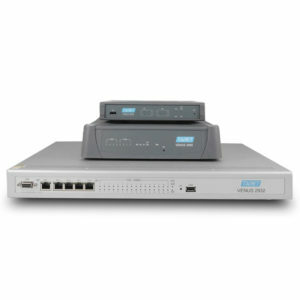 Mini VoIP Router 2 Ports - Tainet Communication System Corp. 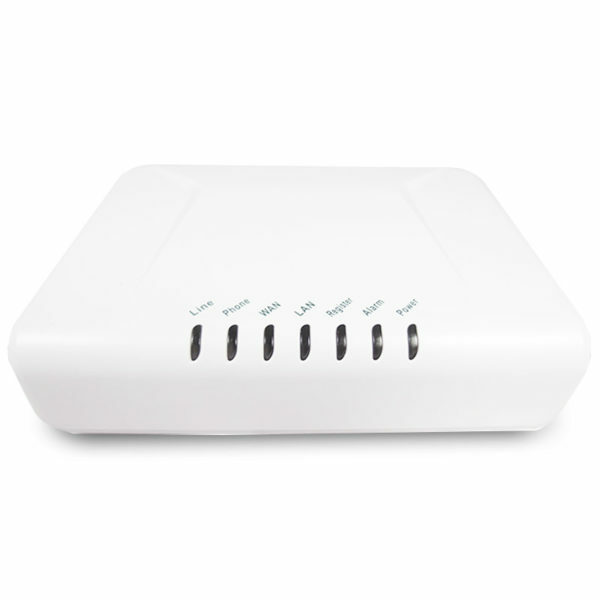 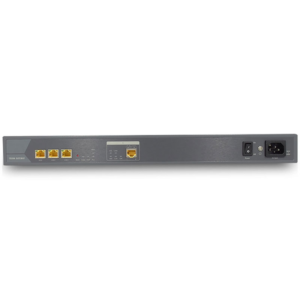 The Venus 27 Series analog VoIP gateways are feature-rich and cost-effective products designated for telecom operators to provide telephony services with security-enhanced capabilities in the modern complex networks. 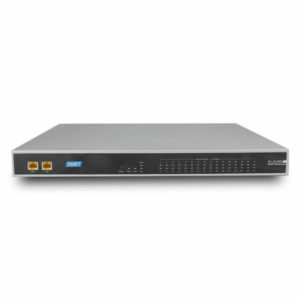 The Venus 27 Series VoIP Gateway empowers service providers delivering carrier- class IP Centrex service over a Total-IP NGN / 3GPP IMS infrastructure in a more secured way.